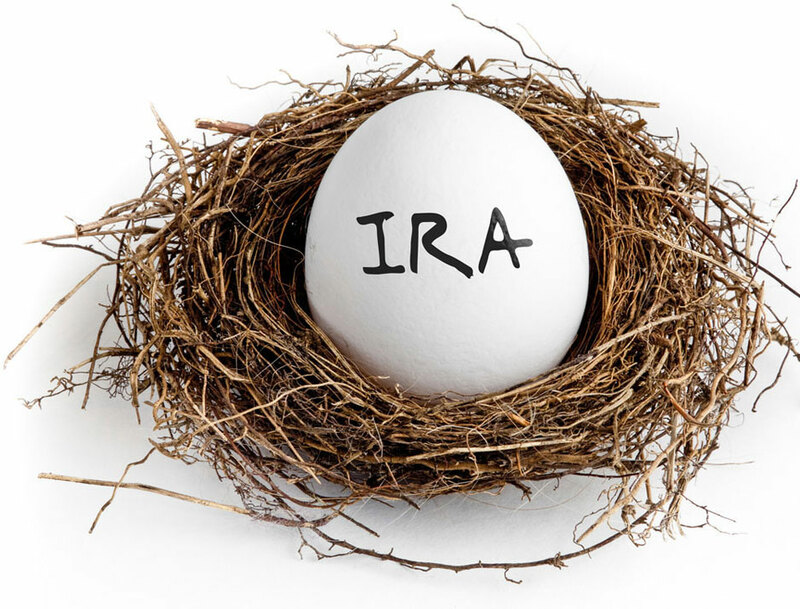 You may have heard the term Self-Directed IRA or Real Estate IRA. These are all marketing terms! An IRA, is an IRA, is an IRA. And any IRA can legally hold alternative assets, like real estate, as long as the company who custodies your IRA will allow you to do so. 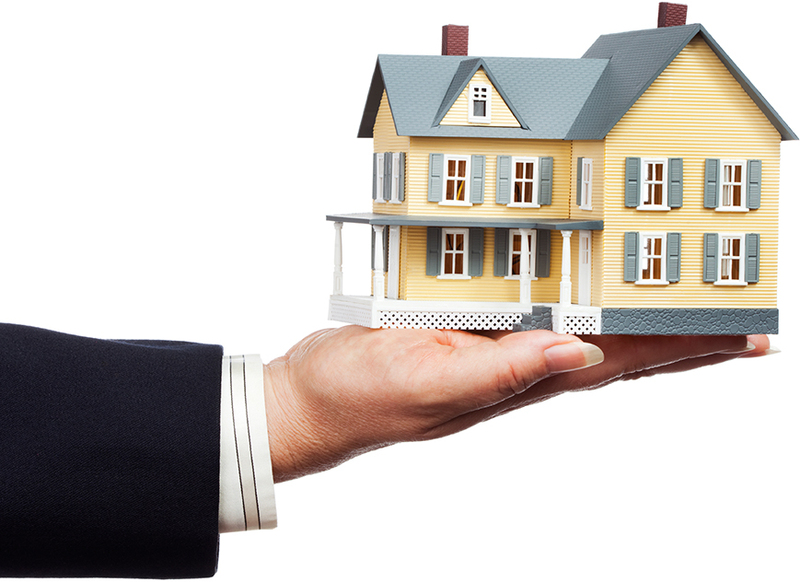 Can I be the property manager for the properties held in my Real Estate IRA? Can my Real Estate IRA obtain a loan? Can I partner my Real Estate IRA funds with my spouse’s IRA funds? Fill out the form below and a Real Estate Investment Specialist will respond promptly. Don’t Worry! Your information is kept safe!